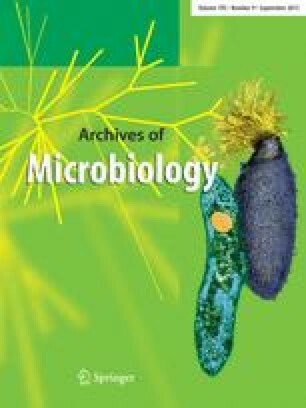 We recently reported that most Trichomonas vaginalis isolates cultured in vitro are infected by Mycoplasma hominis. In this work, we have characterized some aspects of the relationships between the two microorganisms. PCR, cultivation, and immunological methods revealed that the number of M. hominis organisms carried by T. vaginalis in culture varied from isolate to isolate, suggesting a specific multiplicity of infection. Moreover, infected T. vaginalis isolates were able to pass bacteria not only to M. hominis-free protozoa, but also to human-derived epithelial cells. The in vitro transmission of the bacterium from T. vaginalis to both uninfected parasite isolates and human epithelial cells suggests a role for T. vaginalis as a carrier of the M. hominis infection in vivo.